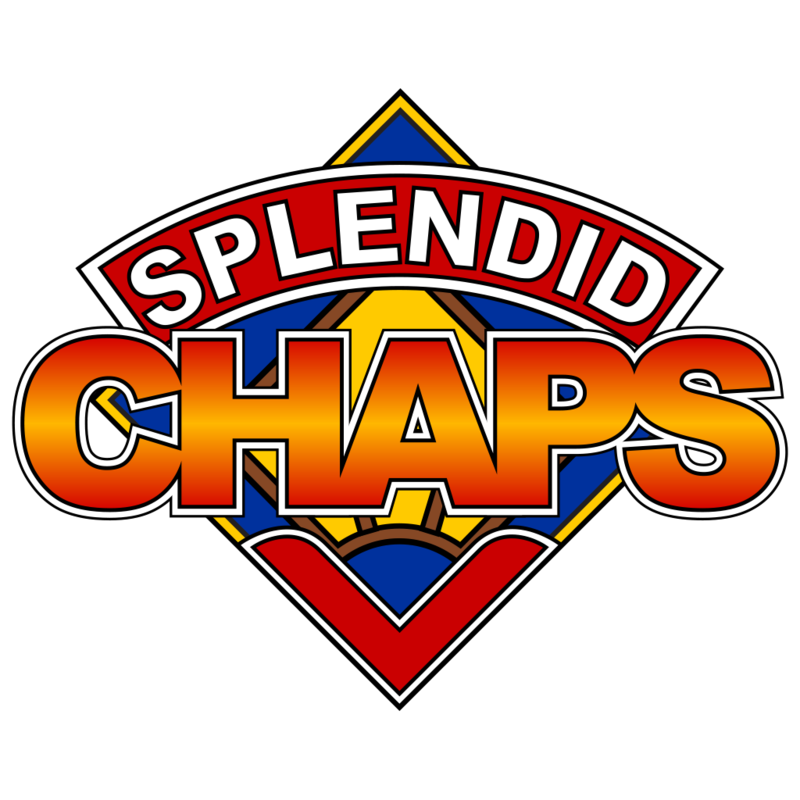 The Splendid Chaps podcast is now available on its website. 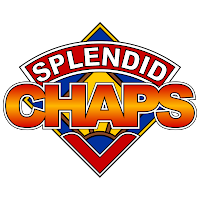 As previously reported, to celebrate 50 years of Doctor Who, John Richards (creator/writer of the ABC1 sitcom Outland, Boxcutters podcast) and Ben McKenzie (Channel 31′s Planet Nerd, Dungeon Crawl, ‘patron saint of geek comedy’ – T-Squat magazine) have joined forces to host a year-long performance/podcast project, entitled "Splendid Chaps", in Melbourne, Australia. Each month, from January to November 2013, John and Ben will record a live Doctor Who panel discussion – one for each of the eleven Doctors – with a different theme, special guests, musical and comedy performances and loveliness. These will also be edited into podcast episodes, released on the 23rd of each month. The highlight of the first podcast, featuring the first doctor, includes Alexandra Tynan (nee Sandra Reid) talking about her designs for the Cybermen, in both The Tenth Planet and The Moonbase, and also the filming of the first doctor's regeneration scene. The podcast is also available at iTunes.